Don't change your users' world just because your platform changes! You have options with RVI! This entry was posted in Informational, New Solutions, RVI Mobile and Tablet Applications on September 22, 2015 by debram. 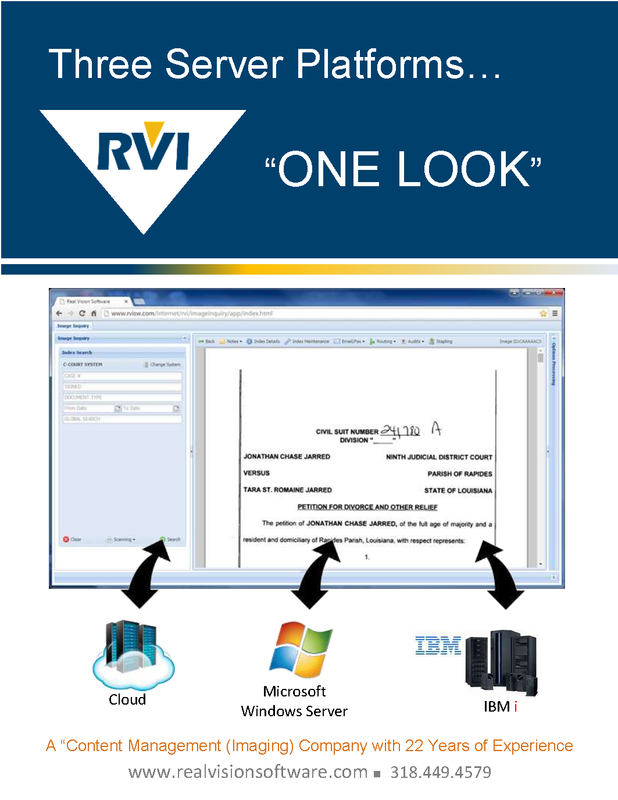 RVI One Look - 3 Platforms!